Build the home of your dreams at Nesting Meadows III subdivision. 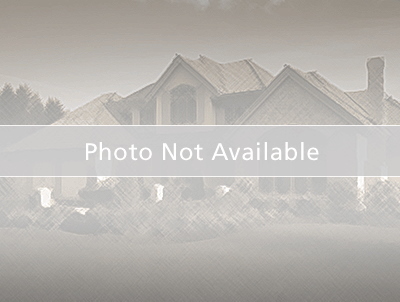 All available lots surround a beautiful pond w/3 landscaped islands. Enjoy a swim in your neighborhood's pond or take out a paddle boat and explore the islands! From County Hwy JJ to Providence South to Canvasback Lane.